I know that asparagus season is coming to an end but there is still some really great asparagus to be had so don't miss out. If you're finding okay looking asparagus, it's time to make some soup and dips with it. 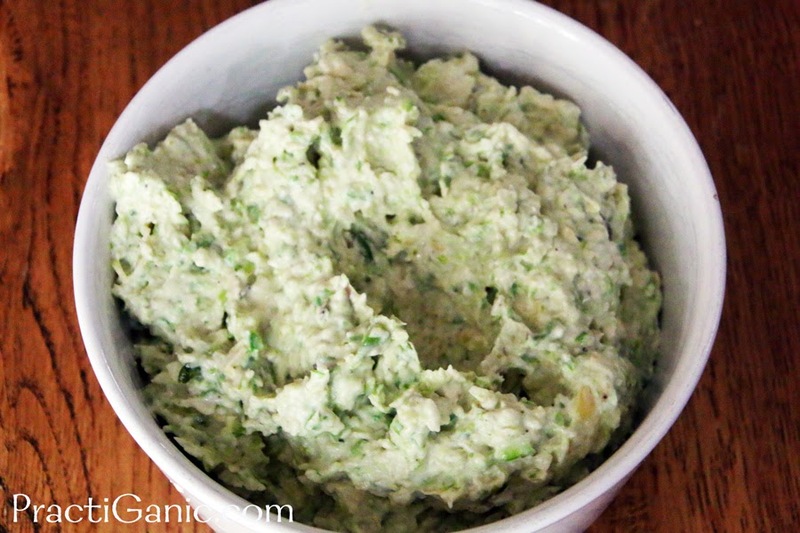 I've been making asparagus dip a lot this spring. I don't know if it's the want for asparagus or a creamy dip but I'm enjoying it. Last weekend, I was going to make some to bring over to my parents house. As I was pulling the ingredients out of the fridge, I saw we had a container of artichokes that didn't get used from the night before and I decided to add it in. Artichokes, where have you been all spring?! This completely put the dip over the top of yumminess! Spinach seems to be the go-to dip for artichokes. 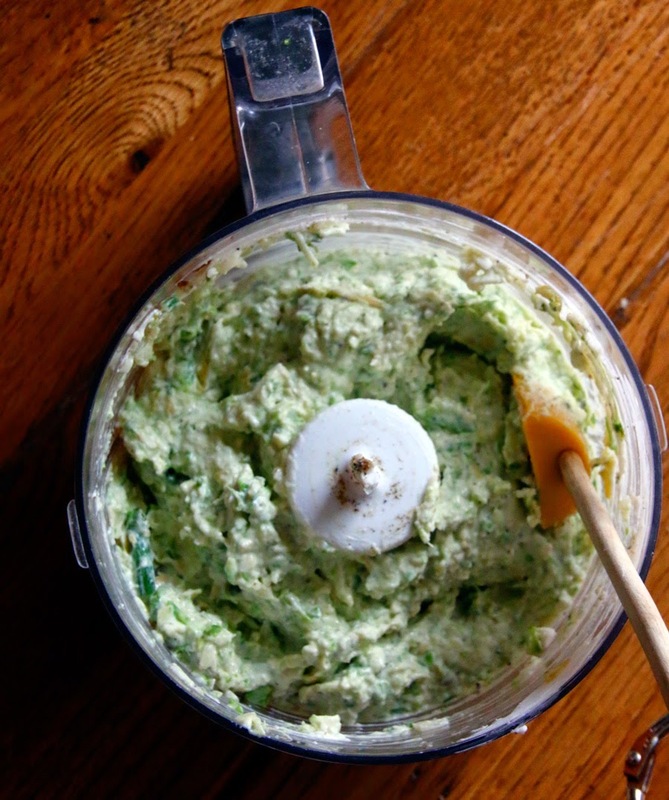 How many times have you seen or tried a Spinach and Artichoke Dip. Why not change it up and get some different greens in? 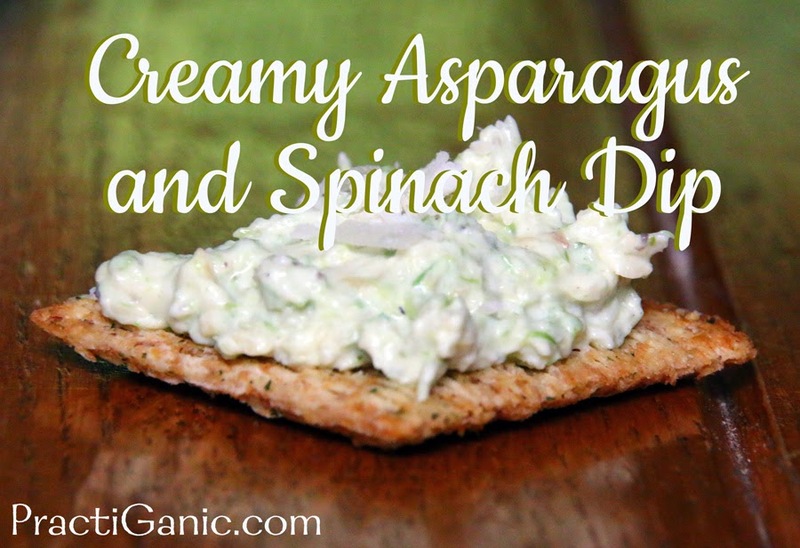 Asparagus is the new spinach ... at least for this dip! Sauté asparagus in a little olive oil until it done, about 3-4 minutes. Put all ingredients into your food processor and blend until they are mixed but still a little chunky. Serve as is or put in a oven safe dish, like a ramekin, and bake at 350°for 10-12 minutes.